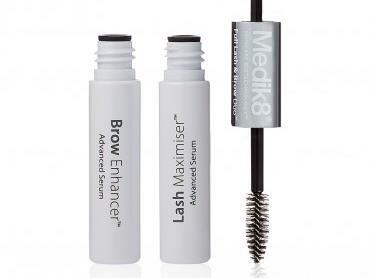 Are the latest hi-tech se...	Are the latest hi-tech serums for helping you grow longer lashes too good to be true? 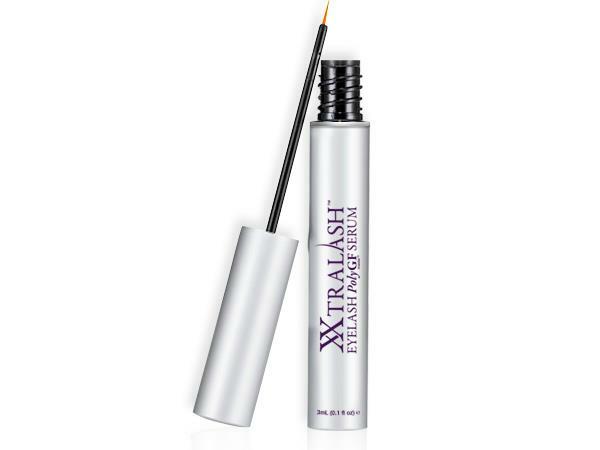 Are the latest hi-tech serums for helping you grow longer lashes too good to be true? DARK, lustrous lashes have been one of womankind’s most covetable features ever since Cleopatra was slapping on the kohl. During the recent seven-week run of Love Island, internet searches for ‘fake eyelashes’ apparently shot up by 94.3 per cent (surely down to Camilla and her eyes, seemingly framed at all times by jet-black butterflies). So imagine if there was a way to have eyes like Disney’s Jasmine, with almost zero effort and no make-up, even on the way out of the gym. Turns out there is — the next generation of eyelash serums promise to help you grow longer lashes. Yes, we admit, it does sound like a fairy tale. So can it actually be true? 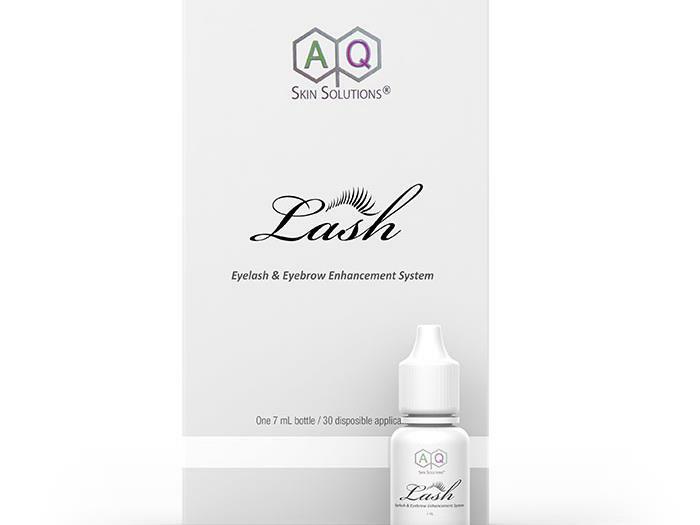 LiLash is one of many serums to contain a prostaglandin analogue, a class of drug that’s been used (in the form of eyedrops) to treat glaucoma. It was noted that patients were getting seriously long lashes as an unexpected side effect. 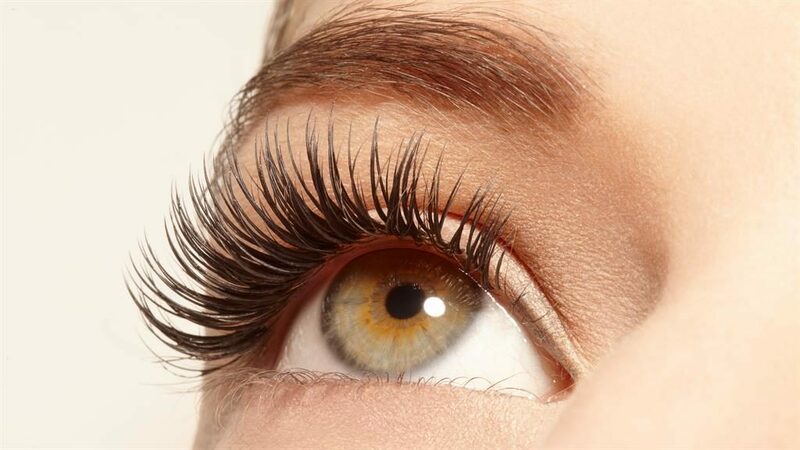 Why this happens is still unknown but the drugs seem to prolong the growth phase of eyelashes. It’s in this phase that the cells in the root of the hair divide quickly, adding to the hair shaft and resulting in thicker and longer eyelashes. In theory, if you never stopped using them you might end up having to trim your eyelashes! For a while, such drugs were available only for cosmetic use via prescription but they are now found in consumer products. 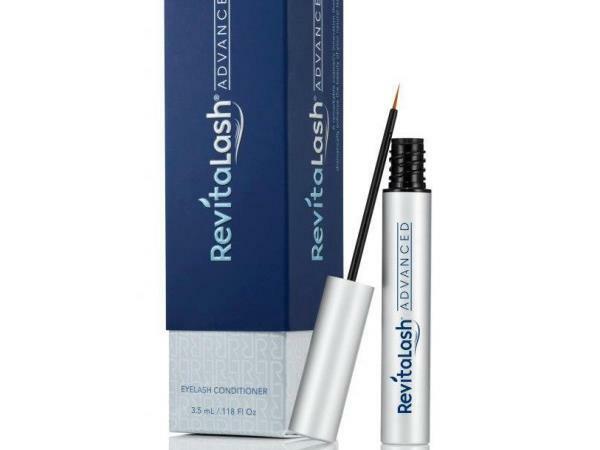 They are usually applied twice a day along the upper and lower lash lines, and take at least a month to kick in. While any product has to be approved for safety by the CTPA, the UK cosmetic trade association, many people would still prefer an alternative to prostaglandin analogues, and different serums have emerged using peptides (a chain of amino acids) or stem cells as key ingredients instead.